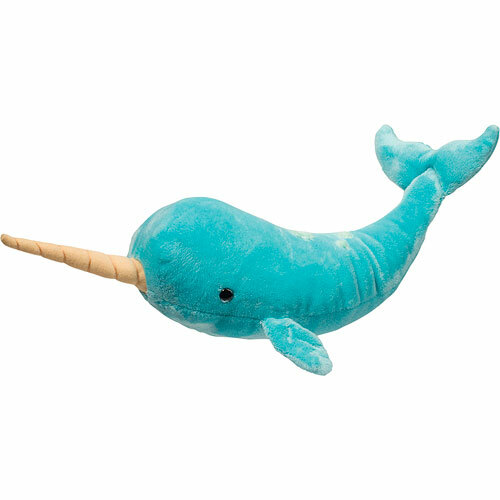 Douglas Spike Narwhal - Geppetto&#039;s Toys - Douglas Co Inc.
From Douglas, the iconic maker of all things plush, here's a whale of a cutie. Without his horn, he is 15" long, making him the perfect cuddly buddy. From Douglas Co Inc, ages 2-7 yrs.